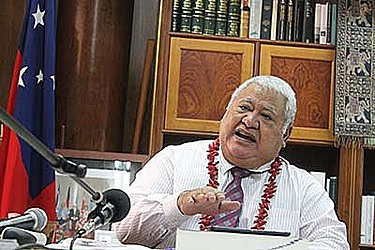 Samoan businesswoman Moe Lei Sam has slammed Prime Minister Tuilaepa Dr Sa’ilele Malielegaoi for badmouthing nurses. 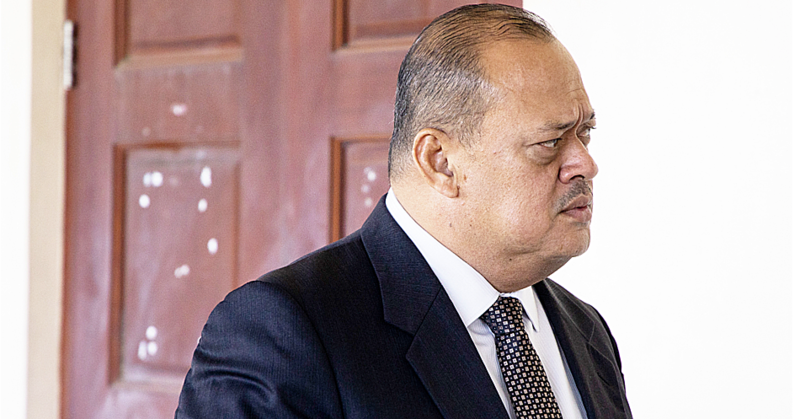 Describing the P.M. as a “disappointment, troublemaker, and focused on the wrong things”, Ms. Lei Sam said Tuilaepa’s tirade directed at the nurses—where he criticised nurses for scolding patients and to “act like nurses”—was unjustified coming from the Head of Government. But Ms. Lei Sam said Tuilaepa had a Health Minister to handle issues like that and there was no need for him to get involved. “I want people to know, he (Tuilaepa) should have never spoken about the nurses like that. “He has a Minister of Health. Why did he have to go to the newspaper, to the television, when he has a Minister?” she said. According to Ms. Lei Sam, problems like some nurses behaving poorly could be solved internally, without publically shaming them. Speaking of her own experience as an asthmatic patient, she said she visits the hospital and she only sees hard-working nurses, which perhaps the P.M. does not. “When he gets sick, he doesn’t go to our hospital, does he? “He gets on a first class flight somewhere to seek medical treatment overseas." She said she is worried people will lose trust in the nurses, which are essential to their wellbeing and care at the hospital. Seeing that several people interviewed for Street Talk agreed with Tuilaepa’s assessment, a disappointed Ms. Lei Sam continued. As to the key complaint of the P.M against the nurses, Ms Lei Sam believes there is always a reason to scold someone. “Is a nurse supposed to sit back and do nothing if a patient or their family is doing something stupid,” she asked. 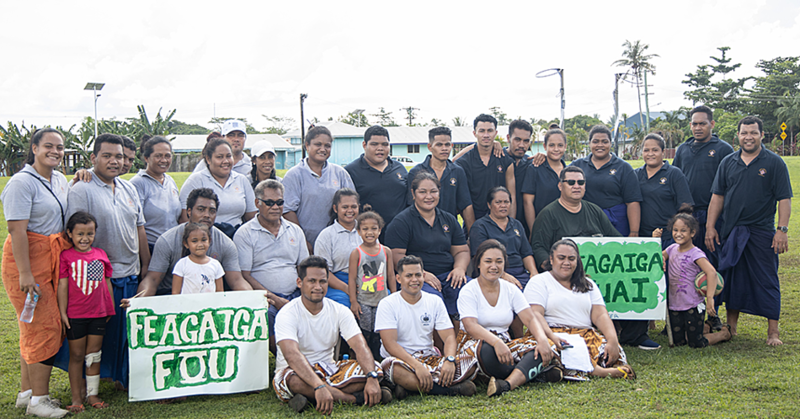 Samoan people are not always easy to deal with, and nurses often have to be strict to ensure they are cooperating with treatment. Ms. Lei Sam said of course she has seen nurses scold patients, but always with fair reason. Complaining about a couple of badly behaved nurses is also a case of worrying about the wrong issues, she added.